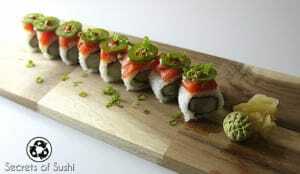 Sushi is one of those cuisines that you either love or hate. 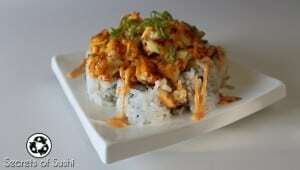 What is it about the taste of sushi that makes it taste so good? Is there a particular flavor that stands out in your mind? 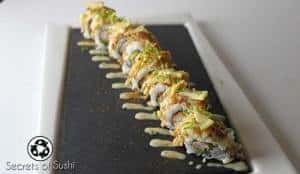 In this article, I’m going to explain why sushi tastes so good and how the science of dashi changed the sushi industry. I don’t remember exactly how old I was when I tried sushi for the first time, but I do remember being very young and realizing that sushi was better than I expected it to be. Much better. 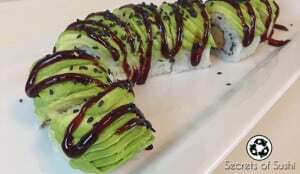 It wasn’t until after college that I became a sushi chef and fully understood why sushi tasted so good. It all started with dashi. 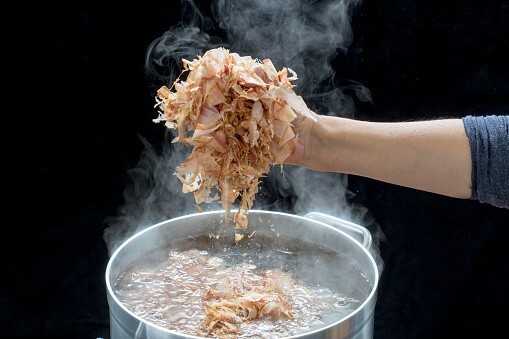 Dashi is a fundamental ingredient in Japanese cuisine. It’s packed with vitamins, minerals, and most importantly – flavor. It’s the soup base that miso is added to in order to make miso soup. To make dashi, all you need to do is boil some kelp (konbu) and add some bonito flakes. Konbu is loaded with glutamate – which tastes fantastic. Glutamate is also critical to humans as the most abundant fast excitatory neurotransmitter in the brain. It’s believed that glutamate is important for thought, memory functions, and the development of proteins within our bodies. Bonito flakes are equally as impressive and tasty as konbu. Bonito is a type of small tuna (skipjack) that is capable of achieving incredibly fast speeds under water. Using a burst of energy, they have been recorded traveling upwards of 40 mph! They accomplish this by packing their muscles with a type of energy-dense molecule, called adenosine triphosphate (ATP). As it turns out, ATP can be broken down by enzymes to create a delicious amino acid, called inosine monophosphate (IMP), which our tongues savor just as much as glutamate. The process of turning a fillet of bonito into crispy, paper-thin flakes involves simmering and then smoking the fish for 10-20 days! After that, they inoculate the fish with mold and lock them up in wooden boxes for two weeks to remove moisture and start the fermentation process. The mold is essential for the fermentation, as it provides the enzymes that breaks down ATP into IMP. After the two weeks is up, they take the fillets out and let them sun dry while they scrape the old mold off. They introduce new mold and lock them back in the box for another two weeks. This whole procedure is repeated 3-4 times, until the fillets of bonito are bone-dry and as hard as wood (honestly, they look like wooden bananas). Over the course of a few months, the digestive enzymes have broken down the protein of the bonito fillets from ATP to IMP and now they are ready to be shaved into those delicious flakes using a special tool that resembles a carpenters plane. 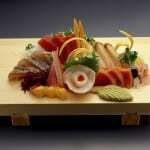 So how does dashi fit with sushi? Well, before soy sauce was commercially manufactured, sushi chefs would make their own version of soy sauce using dashi as a base. They called this sauce nikiri (you can find a link on how to make nikiri by clicking here). Nikiri is much more subtle than soy sauce, which most sushi chefs agree is too potent and salty to be used with delicate fish flavors, and is traditionally brushed on top of a piece of nigiri. 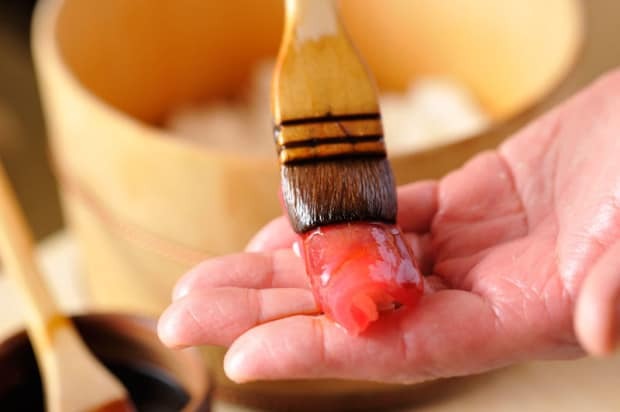 If you’ve seen the documentary Jiro Dreams of Sushi, then you might remember that Jiro and his chefs would brush a sauce on top of the nigiri just before setting it onto a plate – they are using their own nikiri sauce. Nikiri sauce isn’t used in many sushi bars in the US or other countries, but one of the principles behind the science of dashi is found in every sushi bar in the world: purposefully breaking down ATP into IMP. Why glutamate and IMP taste so good. Glutamate and IMP are both types of amino acids that elicit a wonderful response in human taste receptors. It was previously thought that we can only detect 4 types of flavor: salty, sweet, biter, and sour. 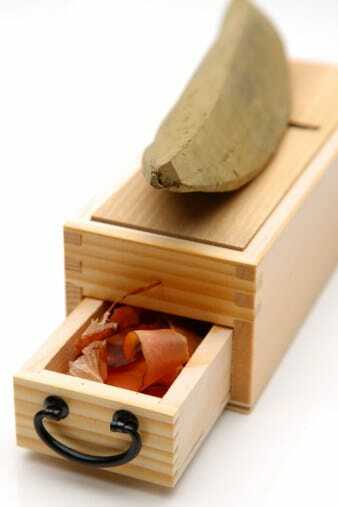 However, the Japanese culture has know about a fifth flavor for a few centuries, which is now called umami. Umami is translated as ‘savory’ or ‘delicious’ and has been widely disputed as the fifth flavor until very recently. In 1909, the term umami was coined by Kikunae Ikeda, a chemist who was able to locate exactly what made fermented foods taste good. But it wasn’t until 2002 that the scientists of the world unanimously agreed that it was indeed the fifth flavor – that we have taste receptors that exclusively detect glutamate. 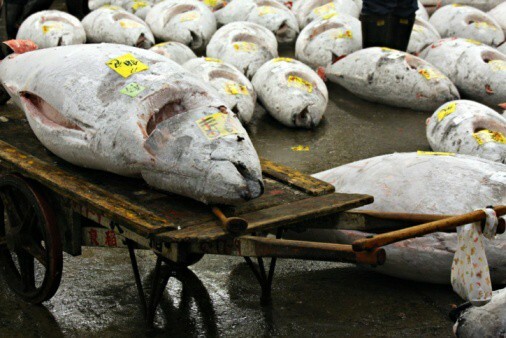 Why the best fish is NOT the freshest fish. Most of my customers in the US sit at the bar and fondly ask, “What’s your freshest fish?” That question is very misleading because the freshest fish is NOT the best tasting fish. As we covered earlier in this article, ATP that is stored in the fish’s muscles need to be broken down by enzymes in order for us to be able to taste the delicious IMP. So a fish that was caught that day, killed, and served to a customer would not taste nearly as good as a fish that was killed a few days ago. In fact, some people would say that a fish that was killed and then immediately eaten would have very little flavor at all. It’s also important to note that traditional Japanese fishermen used a specific method of killing the fish to preserve its flavor. The method is known as ike jime and it involves driving a spike directly into the brain of the fish within one minute of being caught. This is believed to be the most humane way to kill a fish as well as being the most effective way to preserve the ATP stored in the muscles. As the fish flops around after being removed from the water, they use the ATP stored in their muscles to increase their chances of escaping. By immediately killing the fish upon piercing the brain, the fishermen stops the muscle movement and prevents the fish from releasing lactic acid as a stress response – which has an incredibly sour taste and accelerates the decomposition process. Today, most deep-sea fishing vessels are equipped with a flash freezing facility that kills and perfectly preserves the fish during transit (sometimes this can be as simple as dry ice and liquid nitrogen). This effectively “stops the clock” on the decomposition of the fish. 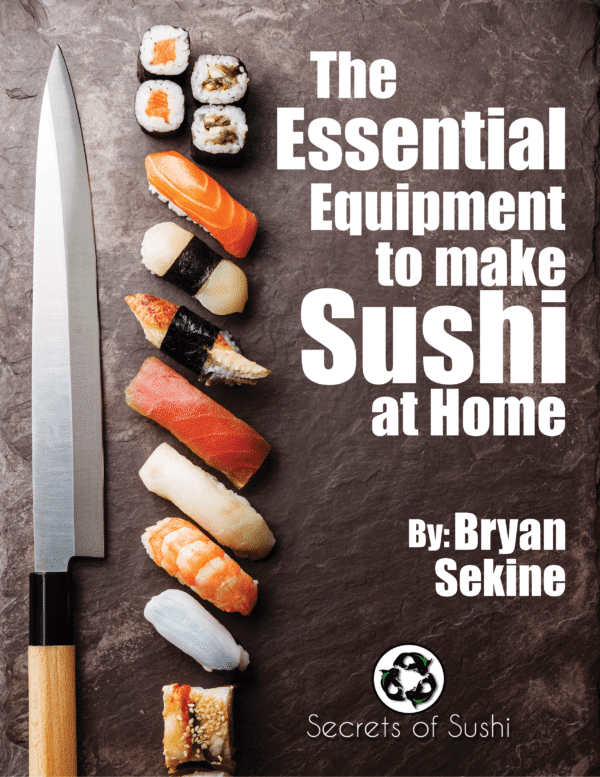 Once the fish has gone through the market and is delivered to the sushi bar, it will be thawed out and the enzymes found within the fish’s muscles will start to break down the protein into IMP. Two to four days after the fish has been killed (of thawed out from a deep freeze), the fish is in its peak flavor. Which is to say that the enzymes found in the fish’s muscles has had enough time to convert a sizable amount of ATP into IMP. For example, a fish that was caught that day and served to you would be tough, relatively bland in flavor, and slightly dry. A fish that was caught a few days ago (let’s say, 3 days ago) would taste tender, rich in flavor (savory, or umami), and slightly oily. A fish that was caught 7 days ago would be slightly soggy, slightly sour, and relatively pungent in flavor (these are based off my own experiences in a sushi bar). In today’s busy world, getting flash-frozen fish and letting it thaw out before serving it for the next few days is considered to be common practice (how else would a fish travel across the world and still be served raw?) 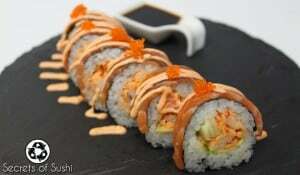 – even if the sushi chefs don’t know about the enzymatic break down of ATP. 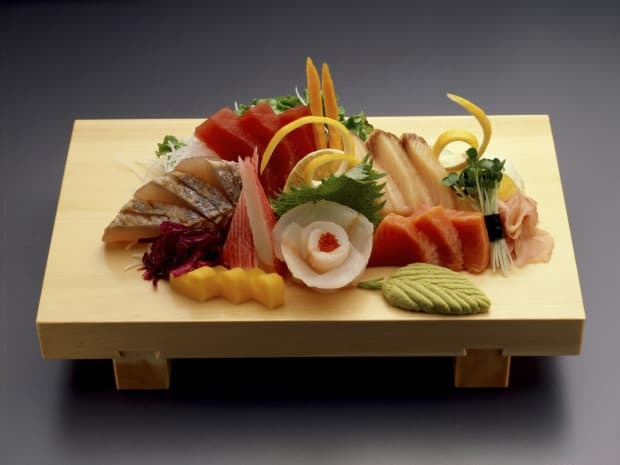 I think it’s great that we have been able to discover what makes sushi taste so good and how to best facilitate that flavor in conjunction with shipping those fish across the world! If you liked this article on the science of dashi, and you’re interested in more information about the Science of Sushi, be sure to sign up for my email newsletter and subscribe to my YouTube Channel!